Peril has struck the ‘Forge and we need your help! Head to the ChaosForge forums to read all about it! 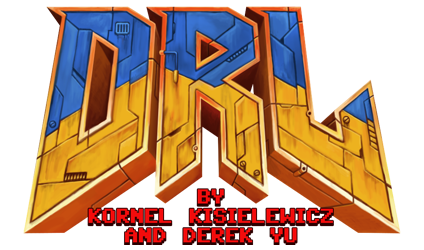 And know that your name, unique item or even a level can be in the next version of DRL! One of our forum regulars and top players, Game Hunter, has started posting high quality DRL tutorials on YouTube — be sure to check them out! For the better players among you, there’s a chance to see Game Hunter achieve Hell Arena Pwnage medal — beating Hell Arena on N! without taking damage!